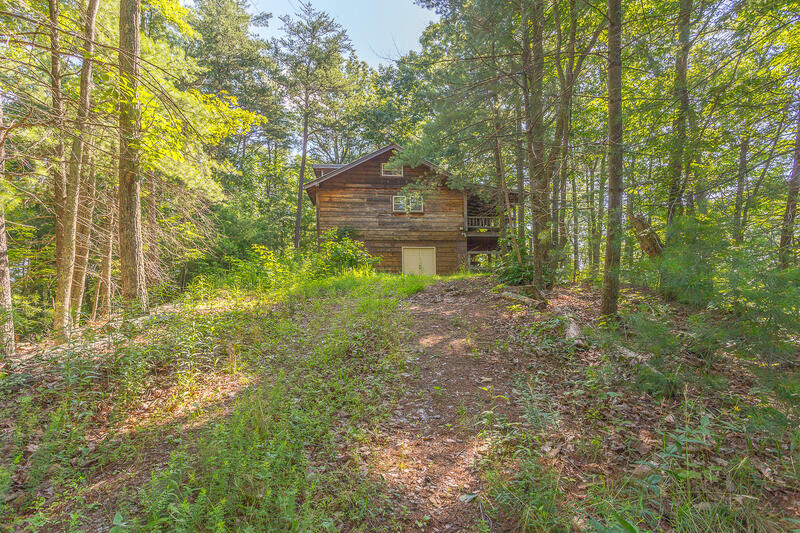 Seller says bring an OFFER any OFFER! 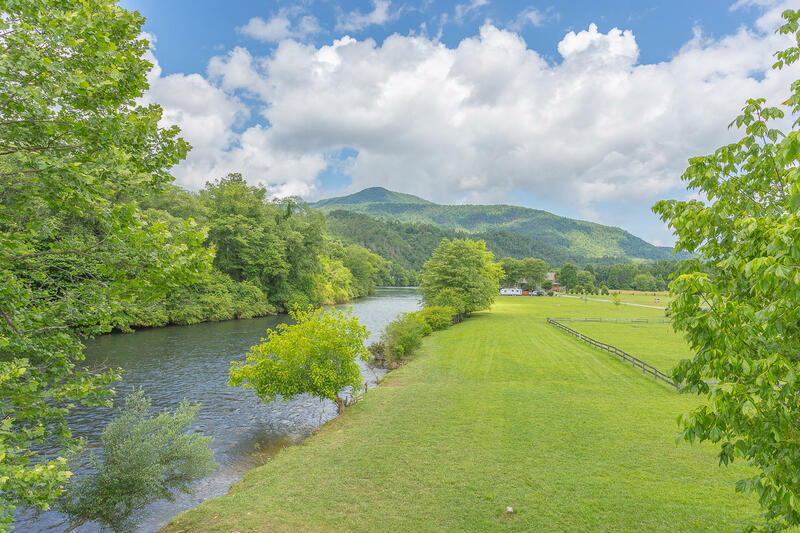 ''Fisherman's Paradise!'' 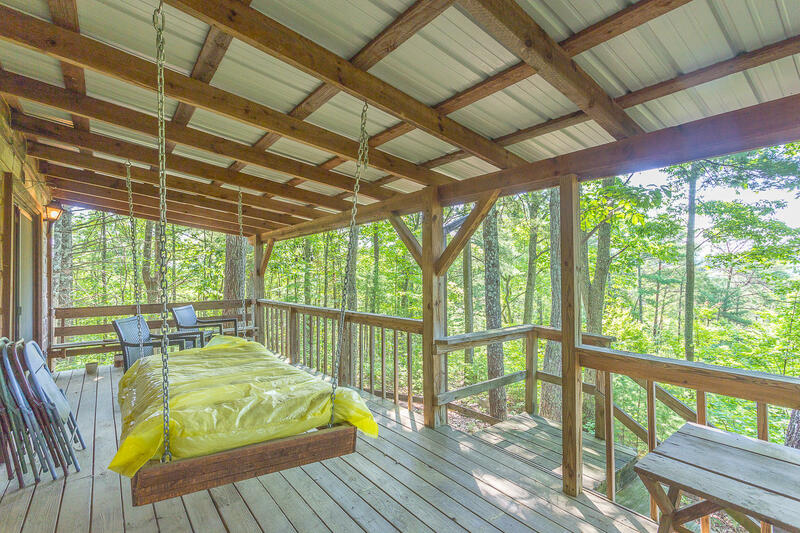 If you have been looking for that true getaway here it is. 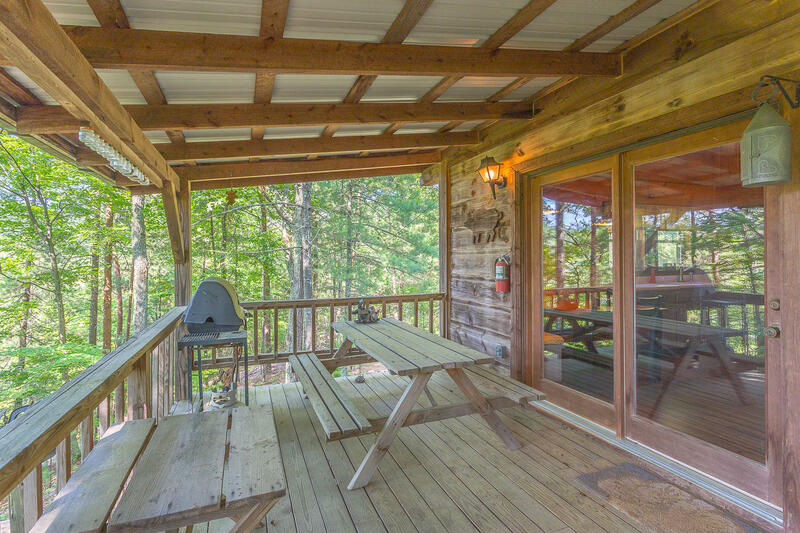 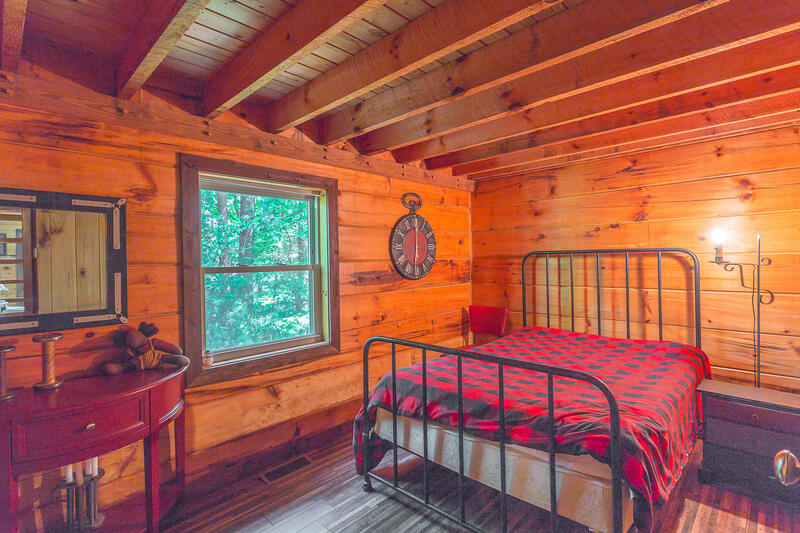 This gated community that this cabin is located in doesn't offer just a front yard, it gives you nature. 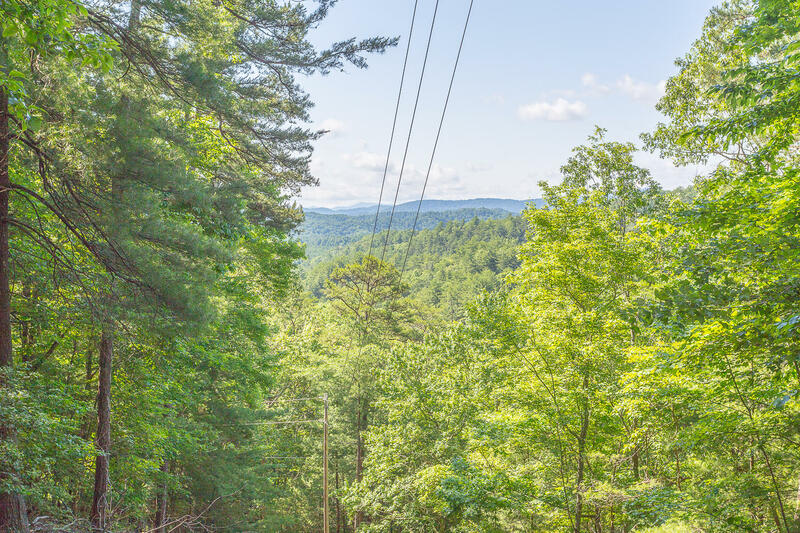 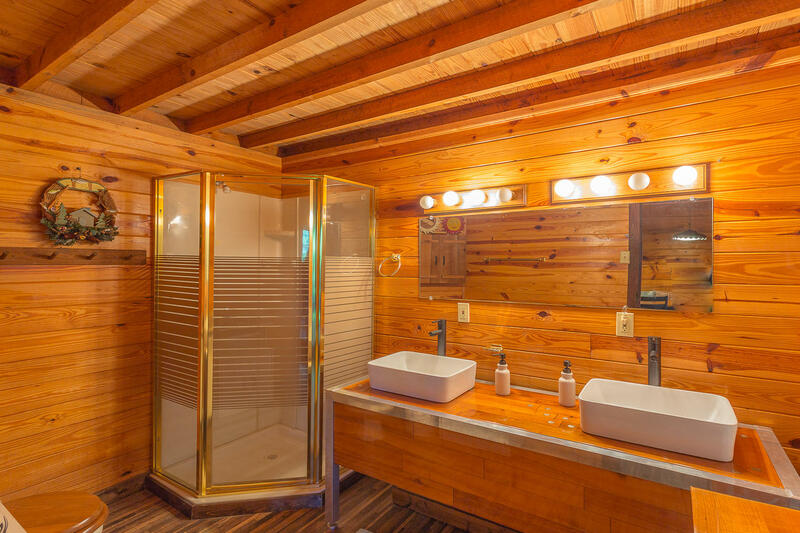 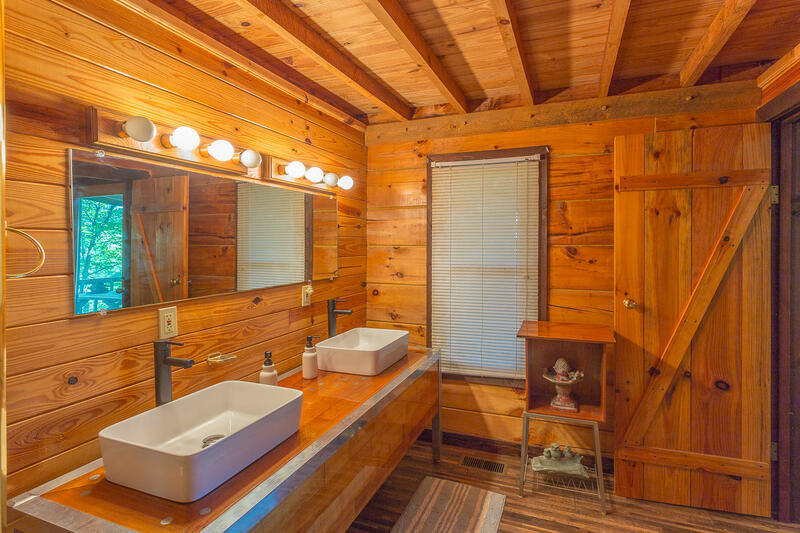 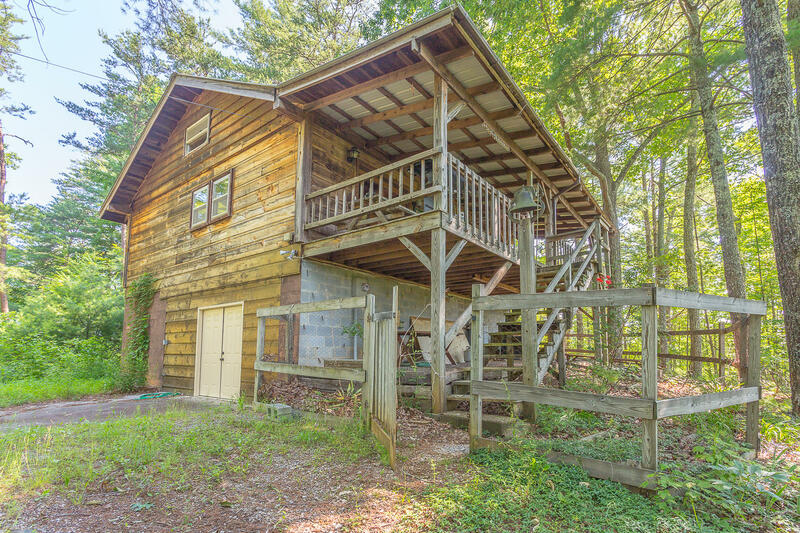 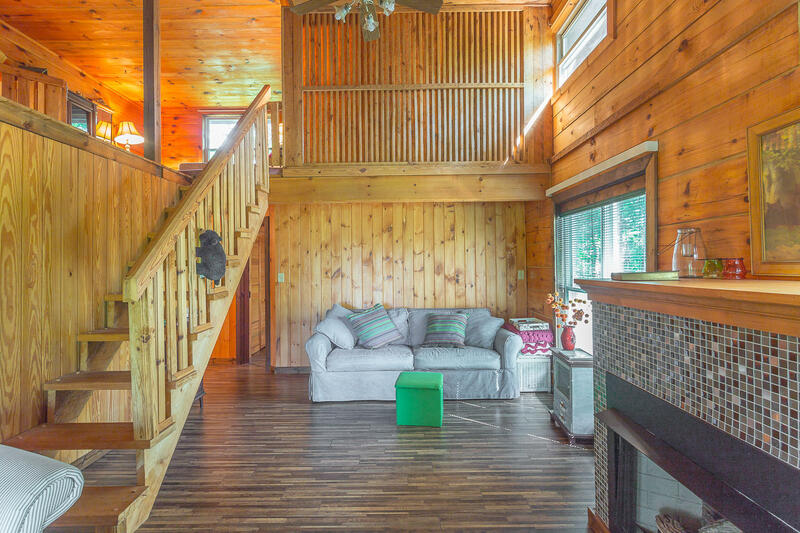 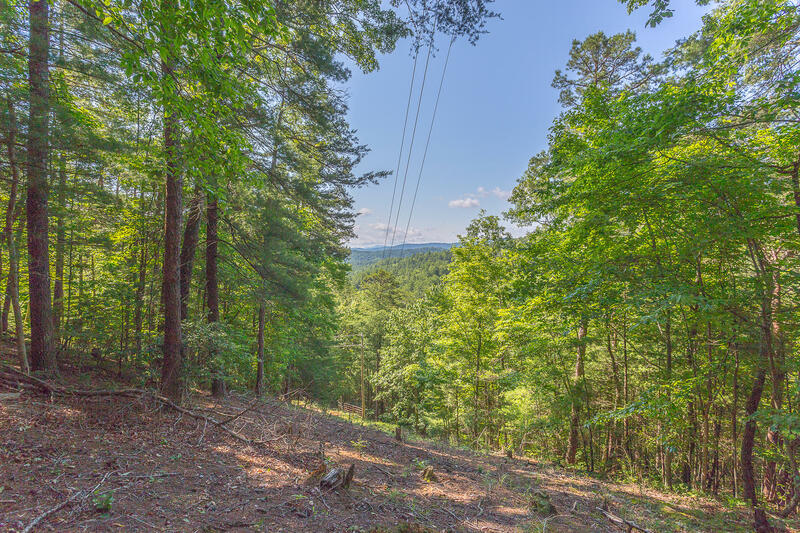 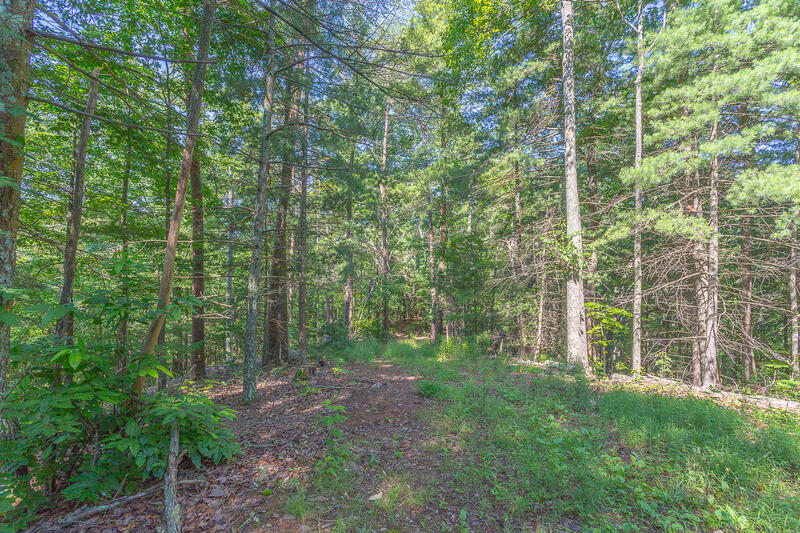 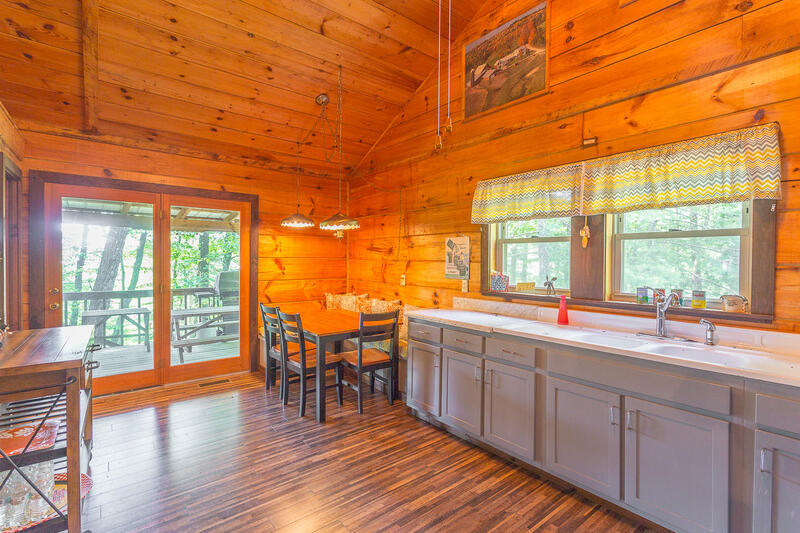 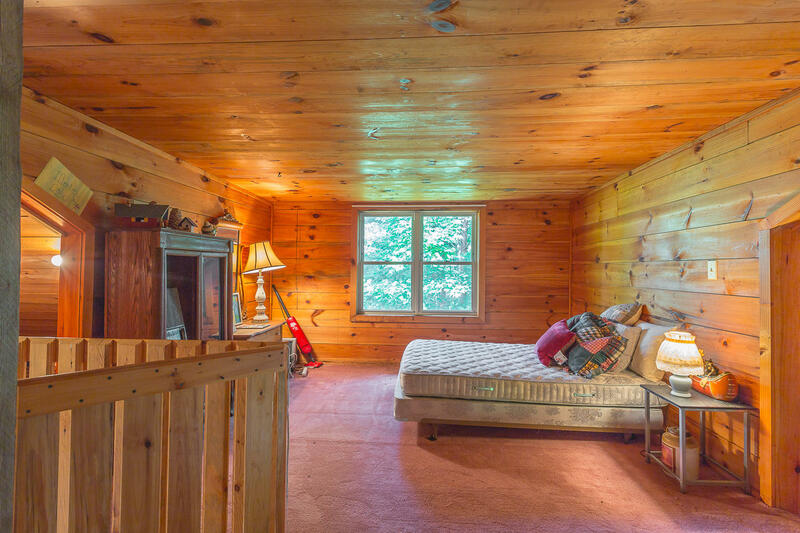 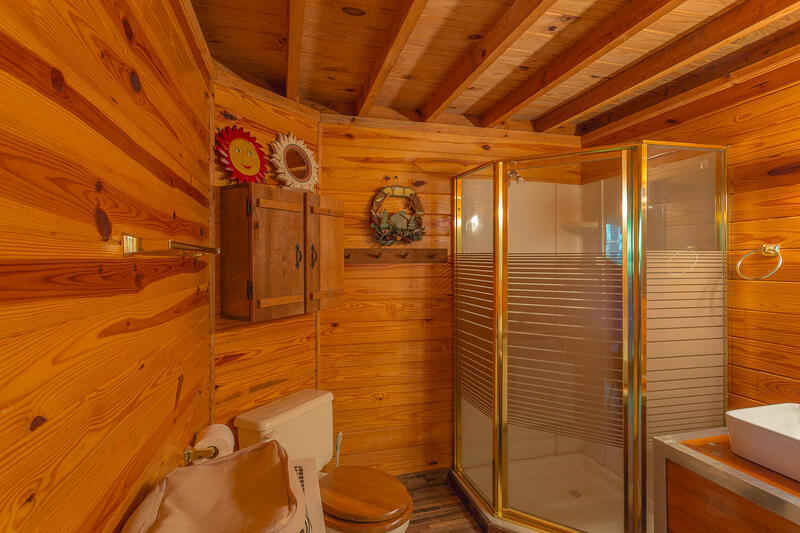 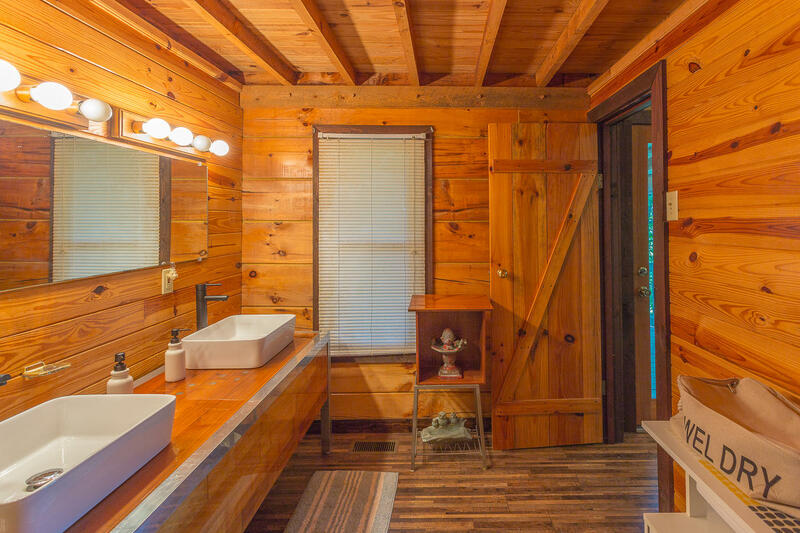 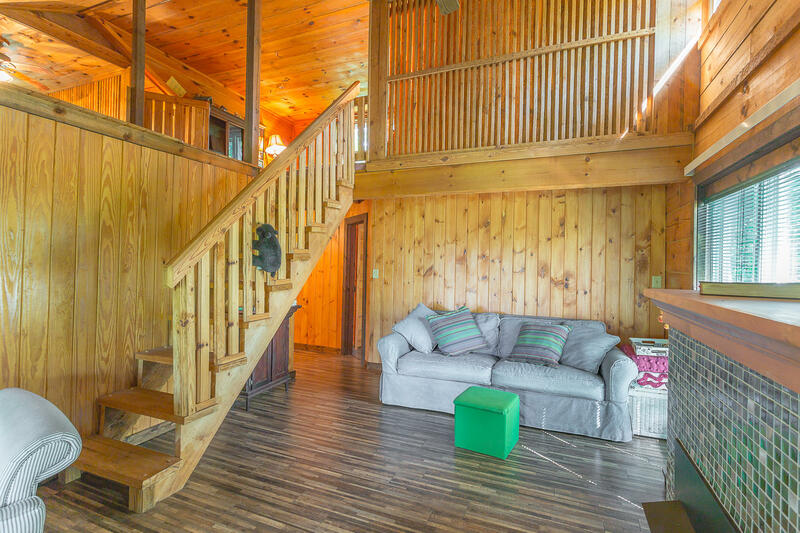 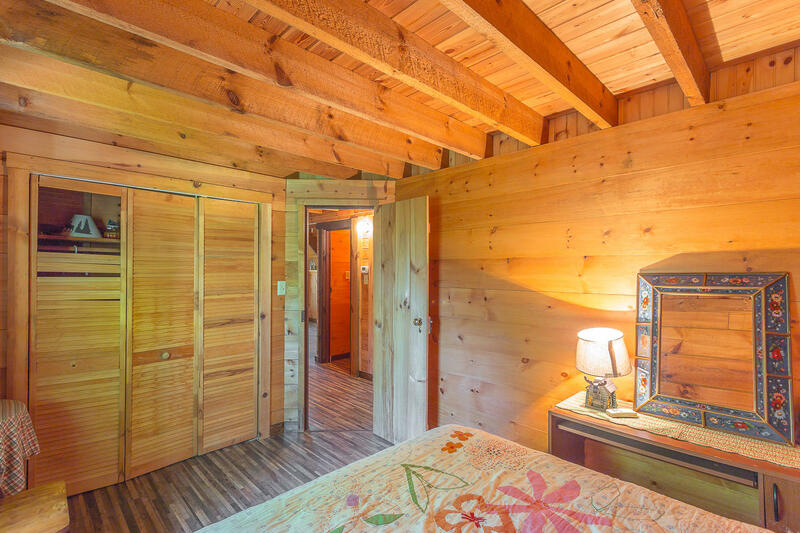 Surrounded by +/-7.4 acres of woods you have complete privacy. 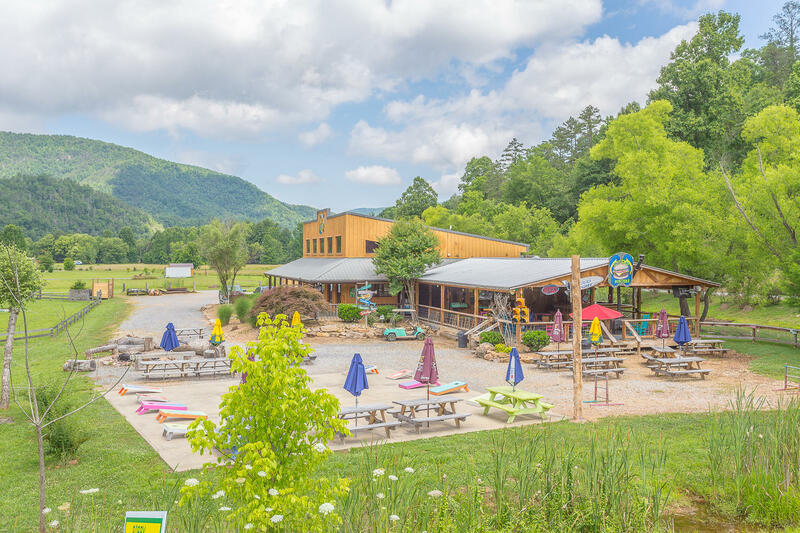 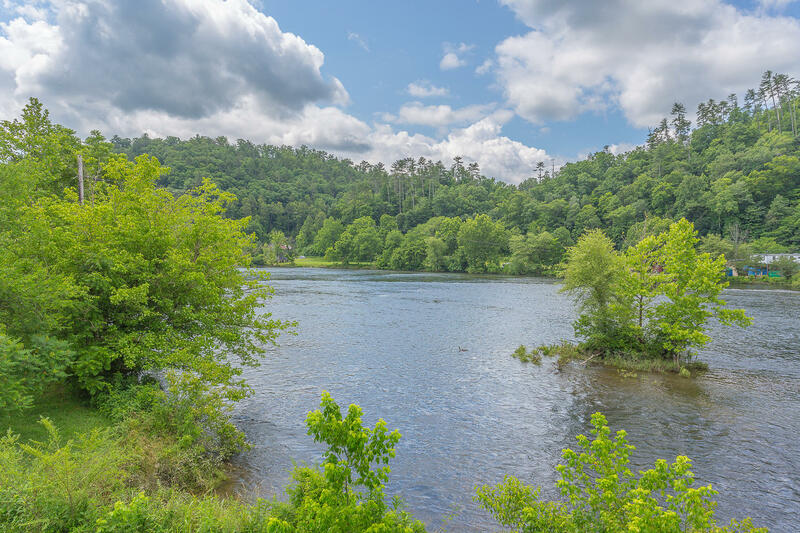 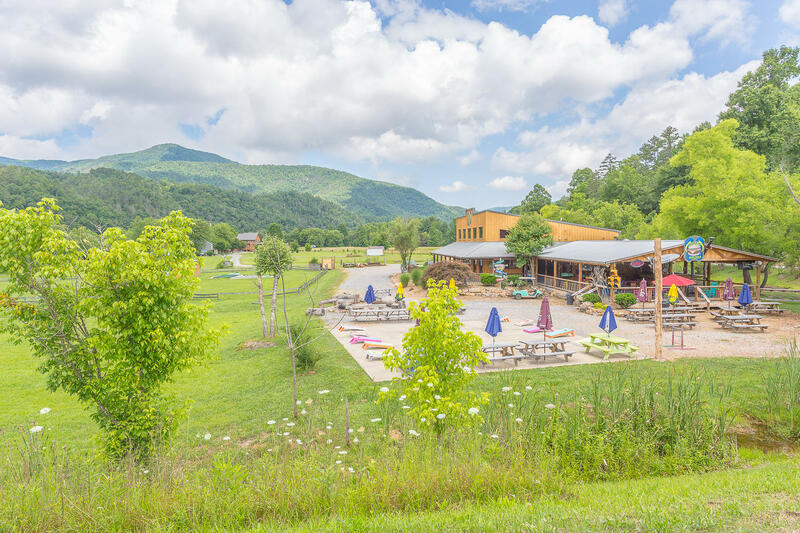 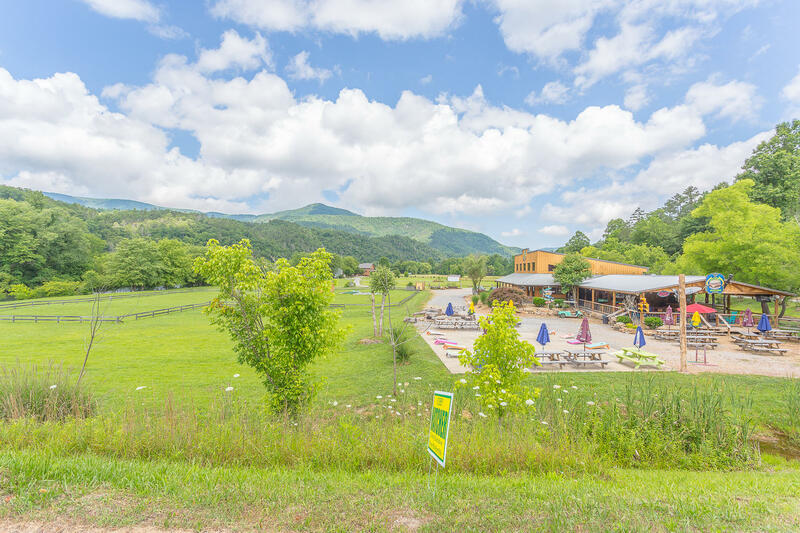 A short 15-20 minute drive you will be at a great fishing area on the Hiwassee River. 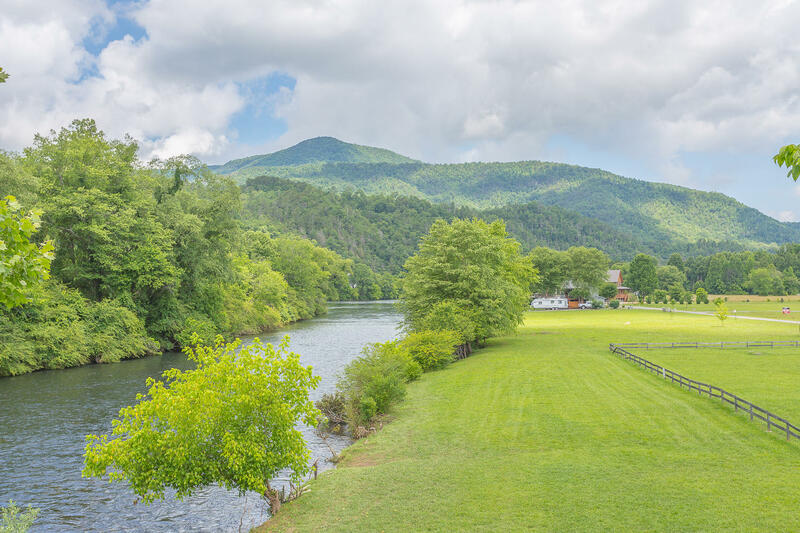 The Ocoee River and Tellico River are both located less than a 30 mile drive. 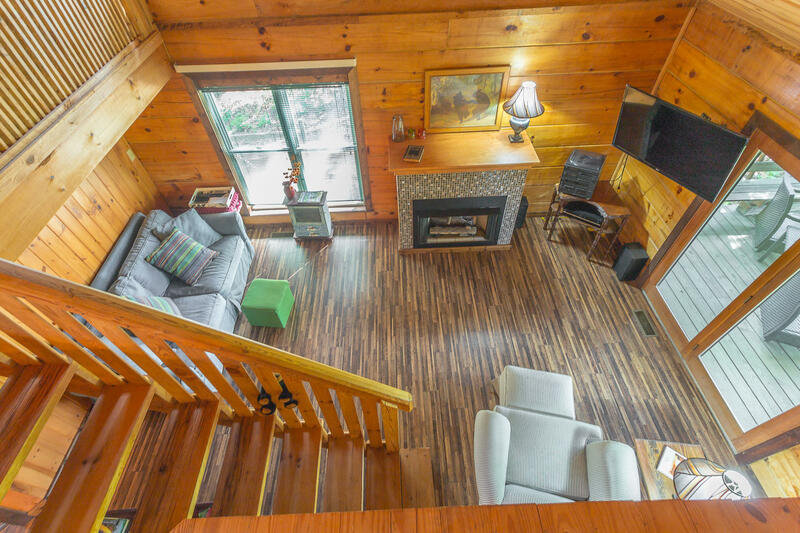 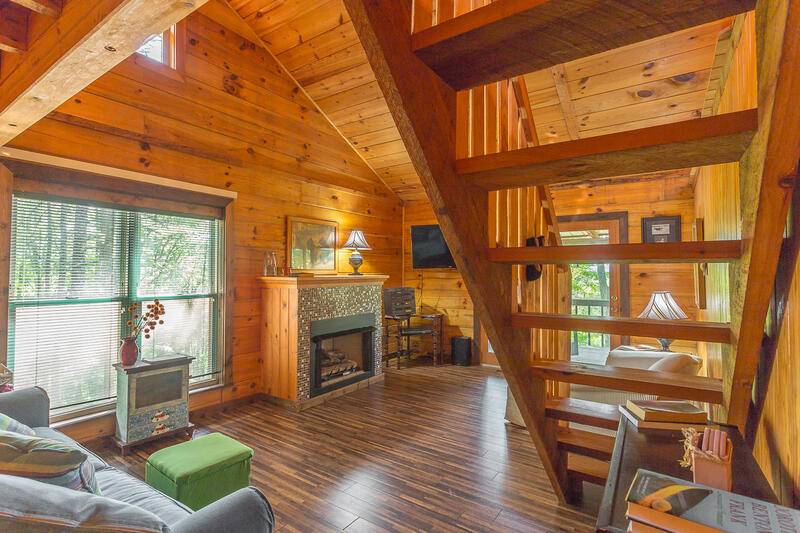 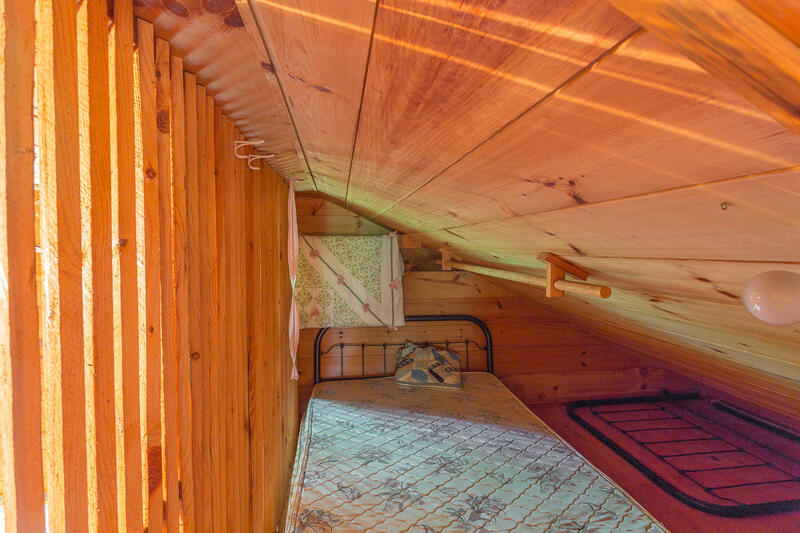 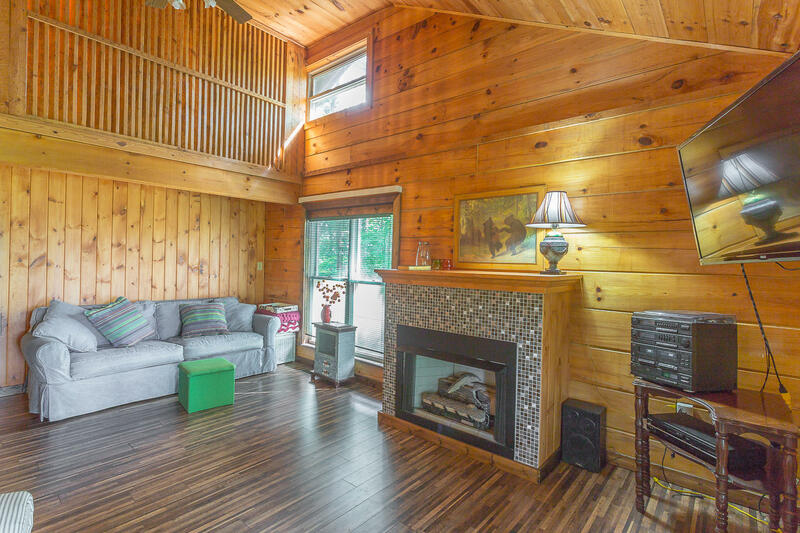 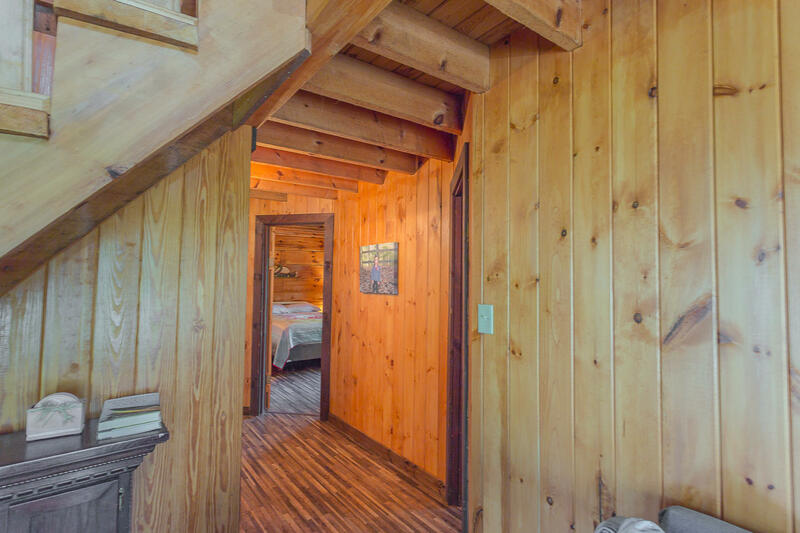 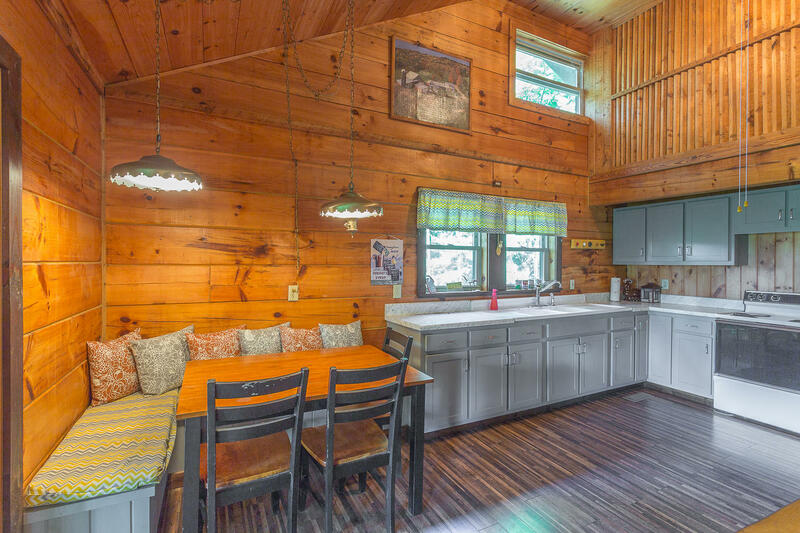 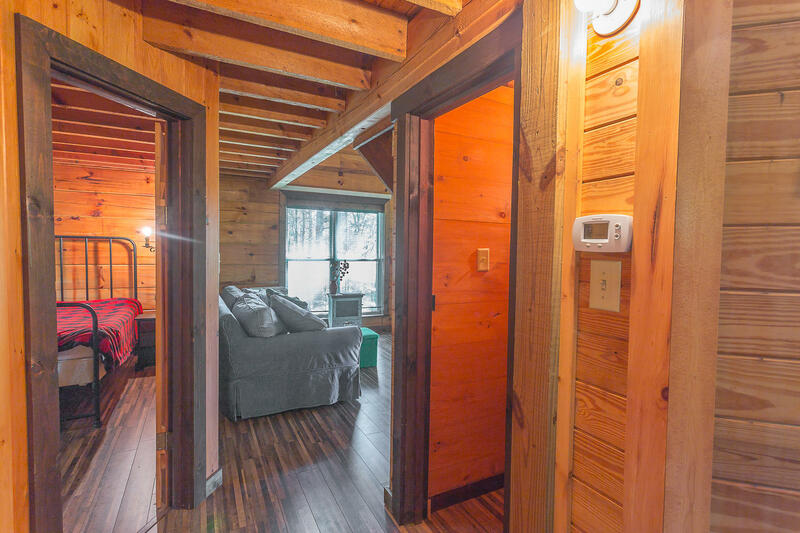 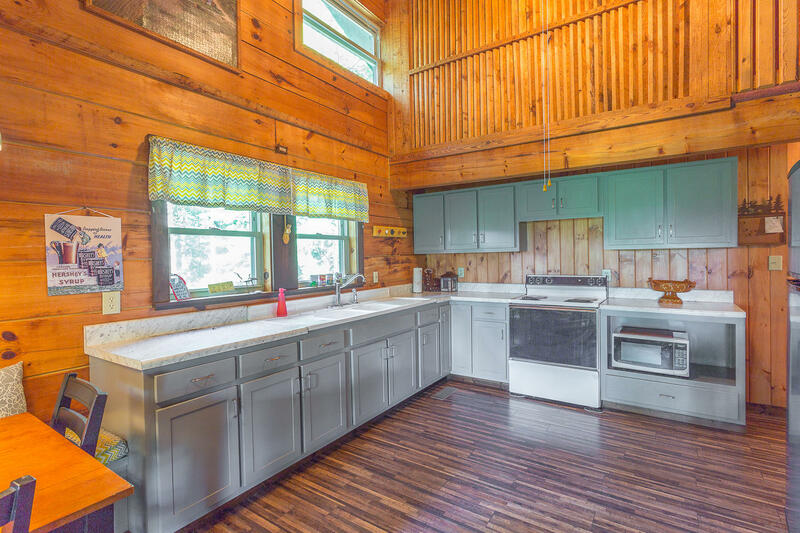 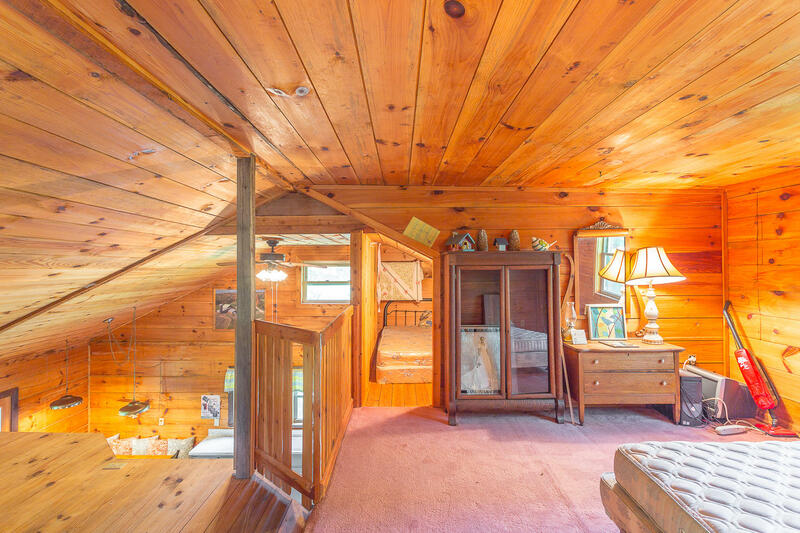 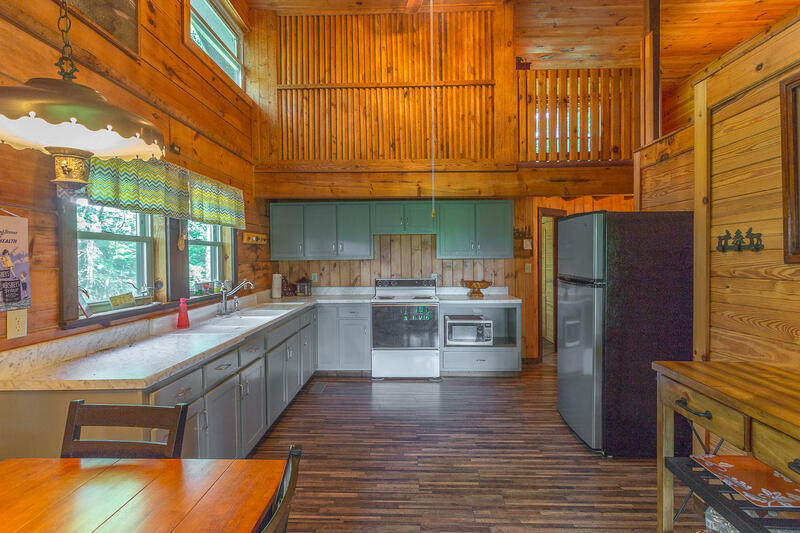 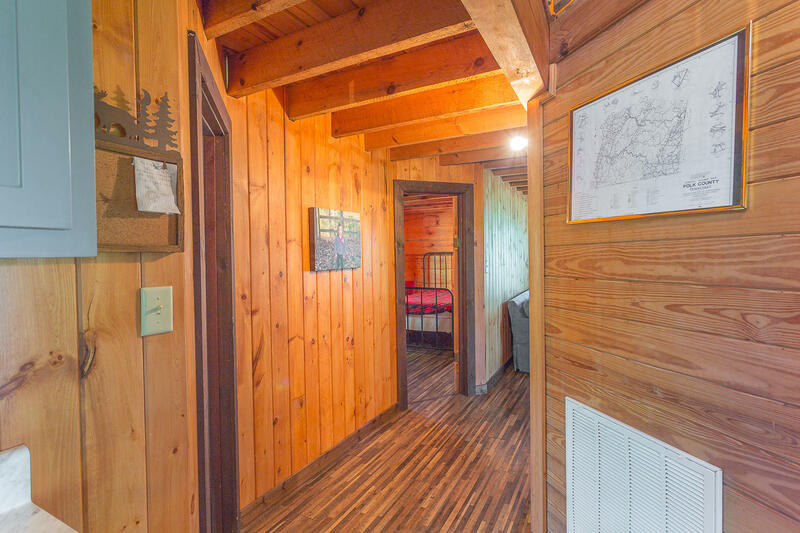 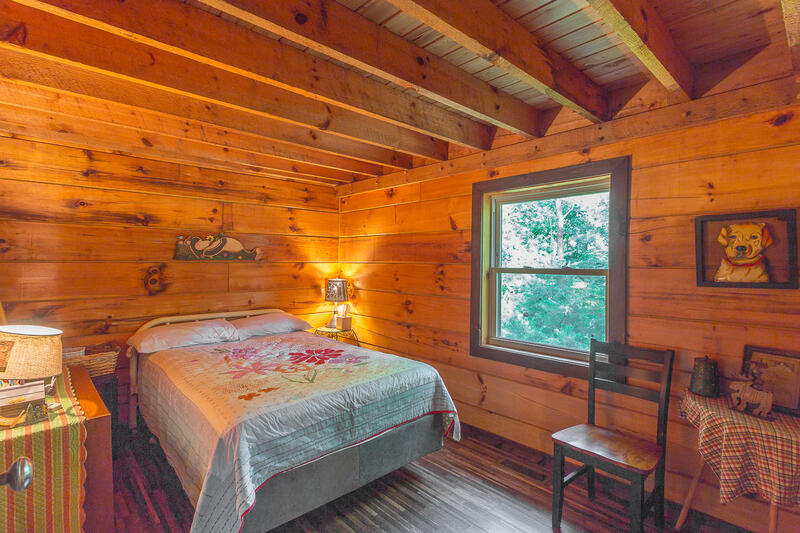 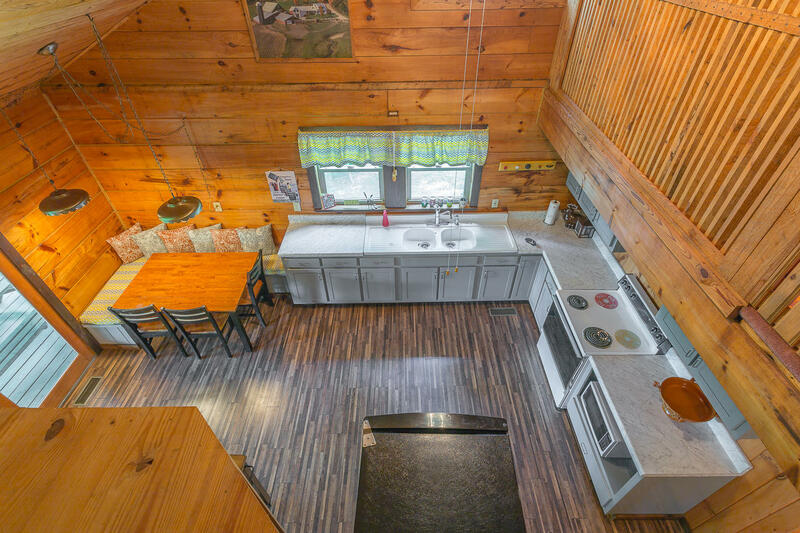 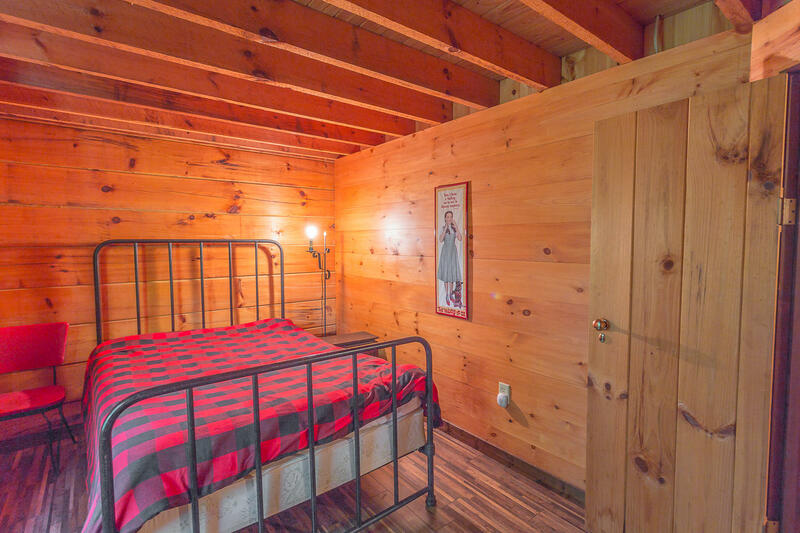 This cabin in the woods offers 3 bedrooms, 1 full bath, nice size kitchen, and a family room with fireplace. 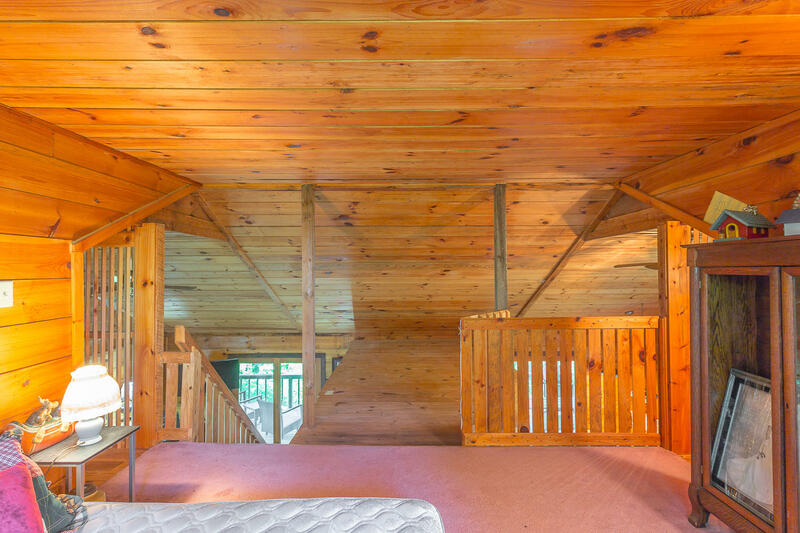 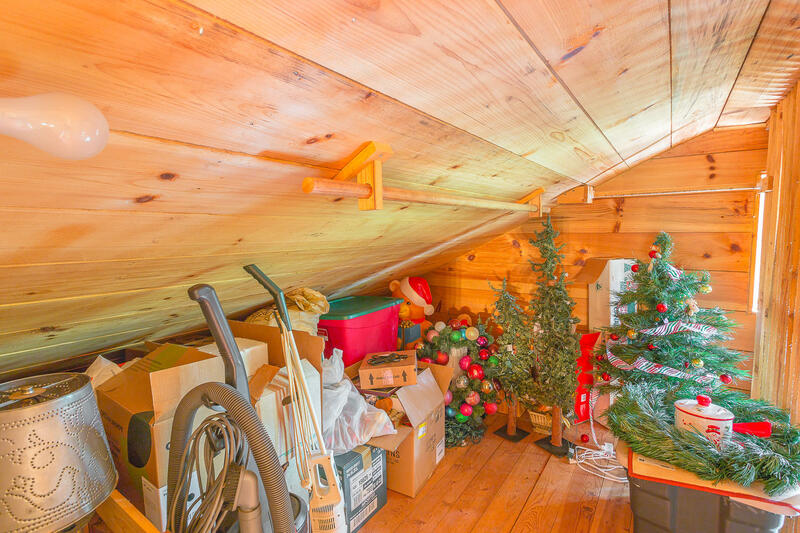 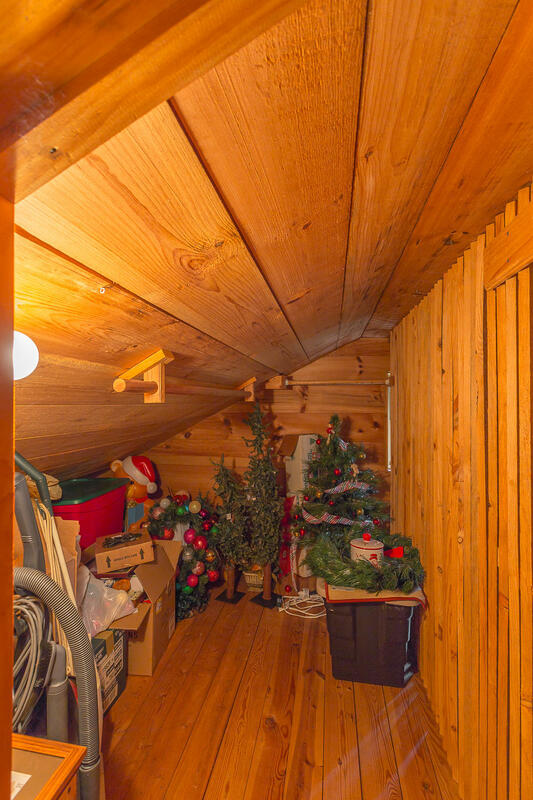 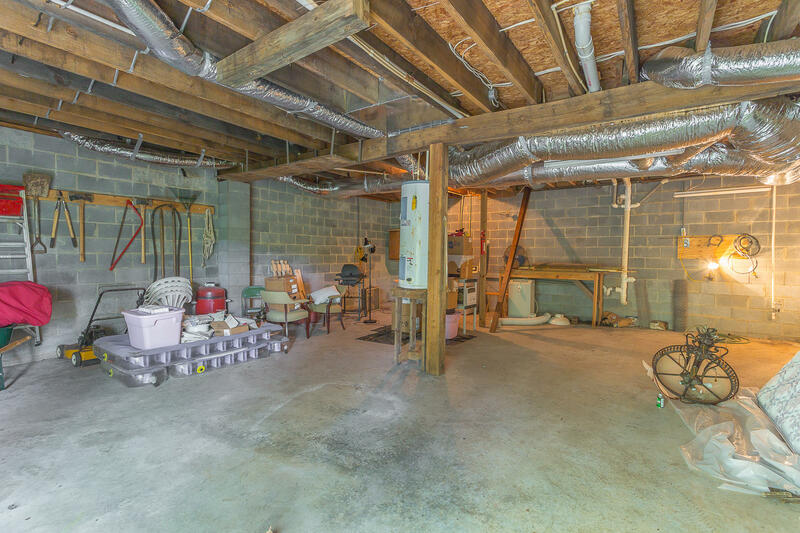 For all of your fishing gear, kayaks, and river gear the cabin has a huge unfinished basement for storage. 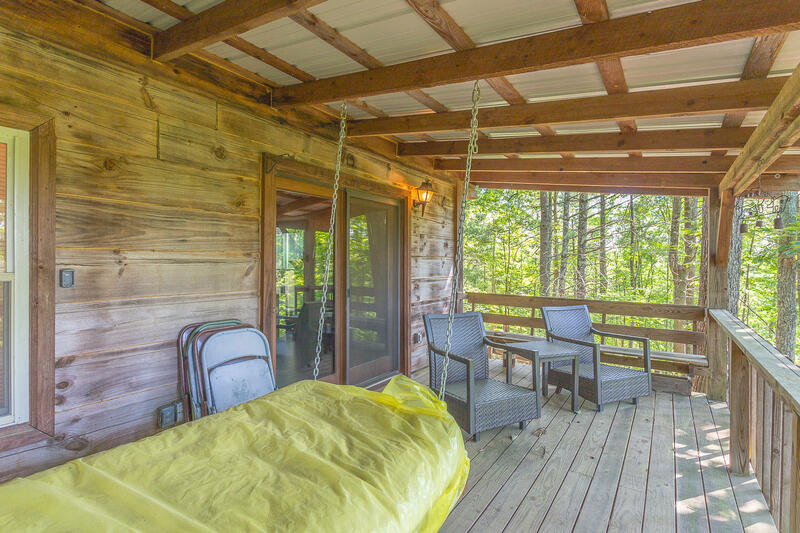 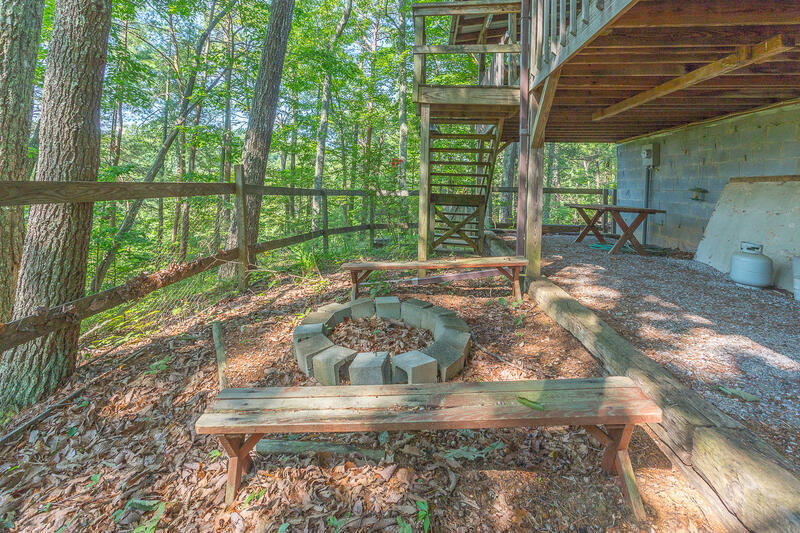 Crawl up on the swing bed on the front porch relax and enjoy nature at its best! 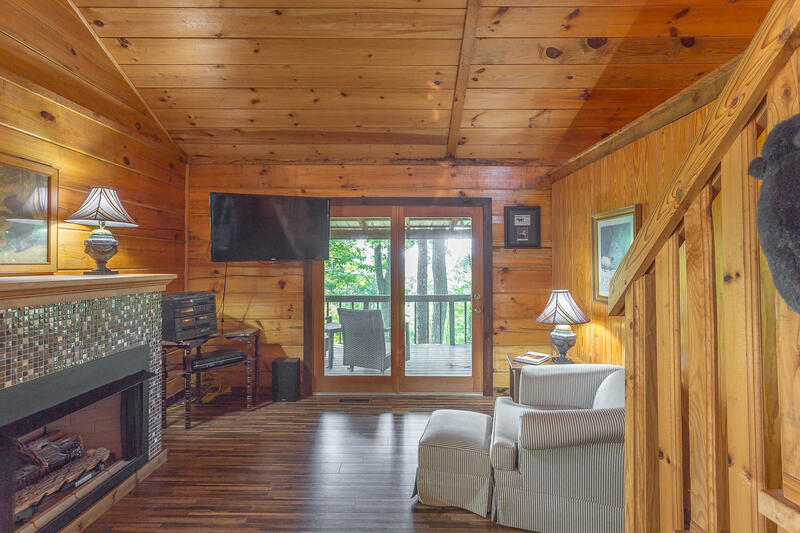 Schedule your viewing today.